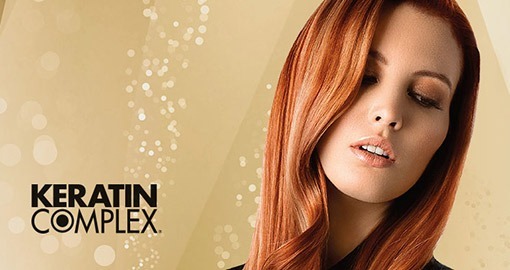 What is Keratin Complex Smoothing Treatment? 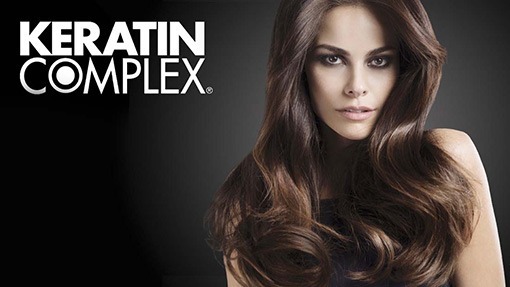 Keratin Complex is the answer to frizzy and unmanageable hair, leaving your hair luxuriously soft, silky and frizz-free. It’s a hair smoothing therapy that works wonders, reducing up to 95% of frizz and curl, reversing damaged hair, as well as cutting your styling time in half each day. 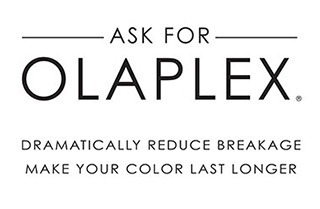 The more you treat your hair, the healthier it becomes. 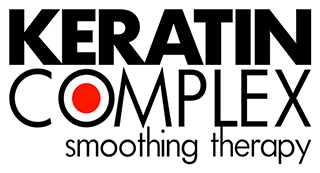 How does Keratin Complex Smoothing Therapy work? Keratin is a fibrous protein found naturally in the hair. It acts as a protective shield against humidity, the primary cause of frizz. Over time, the hair loses keratin from exposure to the sun, the environment, styling and chemical services. Keratin Complex replenishes that lost keratin, with the smoothing power of natural ingredients like amino acids, K-Pure Juice™ + chamomile extract. This helps repair damage, lock out humidity to reduce unwanted frizz, and gives the hair increased manageability and styling versatility. It helps to rebuild strength and restore smoothness and elasticity to the hair, giving it a more youthful, healthy appearance. Keratin Complex Smoothing Therapy is different from conventional straighteners and relaxers which may break the protein bonds within the hair’s structure, causing each strand to reform into a permanently straight shape. Depending on hair type the treatment results should last around 3 months. 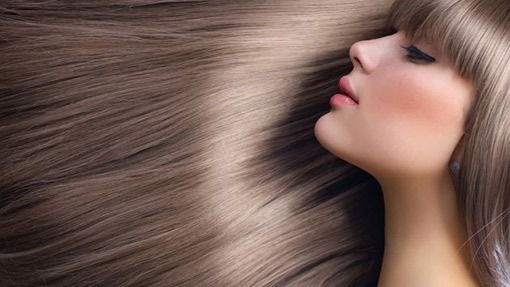 Hair can be shampooed and conditioned 8 hour after the treatment is carried out. We suggest using Keratin complex shampoo and conditioner for long-lasting results, or products which are free of sulphate and parabin. Prices are dependent on hair type and length, please as for a consultation and quote. 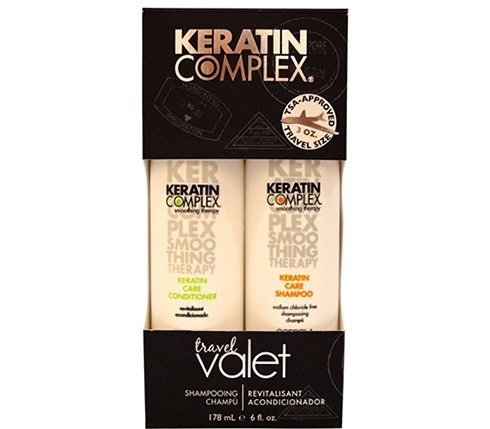 Keratin Complex rejuvenates and revitalises the hair, giving it a softer, silkier feel that everyone raves about. Hair is more manageable, smoother and easier to style than ever before. It’s perfect on all types of hair, including colour treated and chemically processed hair. Pre-Treatment – This step clarifies the hair to remove surface build-up. In this state the cuticle will allow the treatment to fully penetrate the hair. Application – The treatment is applied, penetrating the hair’s cuticle. Hydrolysed keratin strengthens keratin bonds from within, repairing damage + smoothing the hair shaft. Treatment – Keratin and additional conditioning agents help nourish + strengthen the hair, while restoring smoothness and shine. Final Step – With the addition of heat – first, with a blow dryer and then with a flat iron – the treatment is sealed in the hair, creating a humidity-resistant finish. Does this sound like the right treatment for you?